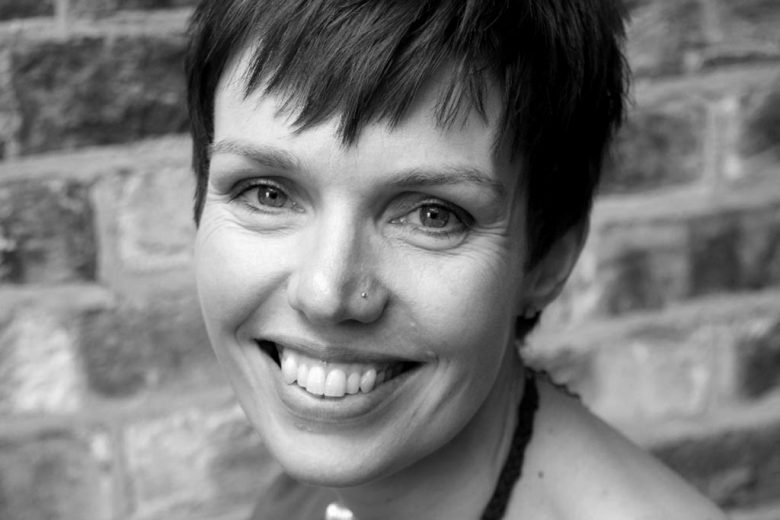 Claire Bradford has worked as a life coach for over 10 years. She specialises in helping people to realise their potential, supporting them through change and facilitating decision making. She’s also an experienced copy coach, using her coaching skills to help small to medium businesses get the personality of their business to sing from the page, popular motivational speaker and mother to two young daughters. Claire writes a ‘Woman in Business’ column for the Herald and Gazette series, and is ‘Life’ editor for Power Living magazine. If Claire has any free time she enjoys running, films and cake (though not all at once).